Finally! 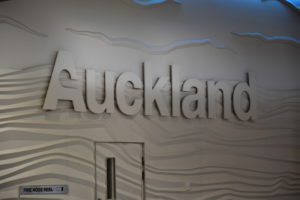 After many hours flying you will land in Auckland Airport (AKL), Christchurch Airport (CHC) or Queenstown Airport (ZQN). Congratulations, you’ve done the hardest part, it’s going to be a piece of cake from here. Like in every international airport, you will have to go through a few easy steps before starting your journey in New Zealand. To fill out this Passenger Card you will need your boarding pass and your passport. Make sure to read every question carefully and answer honestly. If you do not feel confident about understanding the questions, you can find, for information purpose only, a translated version of the Passenger Card on the custom’s website. Do you hold a return ticket? If you do, present it. Do you have sufficient funds to buy a return ticket? Do you have the sufficient funds required by your visa? If you do have a Starter Pack, you are more than welcome to give your officer the details of your company. Where are you going to be staying for your first few days? State your home country and/or the last country visited if you are not coming straight from home. Did you ever visit New Zealand before? How much cash do you have with you today? The immigration officer will then stamp your passport, give back your passenger card and send you on your way to collect your bag. You can proceed to the carousel matching your flight number to collect your bags. Once you have claimed your bag, you are almost done. The last stop is the custom’s check. You will be asked the famous, “anything to declare?” The complete list of the things that you should declare is available on the custom’s website. To be honest it is quite straightforward. Basically, you must declare if you have more than NZ$10000 in cash, any animal or plant items (including seeds) with you or packed in your luggage. You will also have to say whether you have any items that you need to pay duty or taxes on, like cigarettes or alcohol. Everything is actually already explained on your Passenger Card. If you are in doubt, just declare it. If you declare it for nothing, the officer will smile and send you on your way. If you declare it for a good reason, you will be able to either surrender the item or pay the correct tax. However, if you did not declare something that should have been declared, you will have to pay a heavy fine. Don’t risk it. Congratulations, you are all done! Welcome to New Zealand. It’s going to be a blast! You can now leave Queenstown Airport and start you journey in New Zealand. Your Starter Pack will include everything you need to do so, starting with your transfer from the airport straight to your hostel. 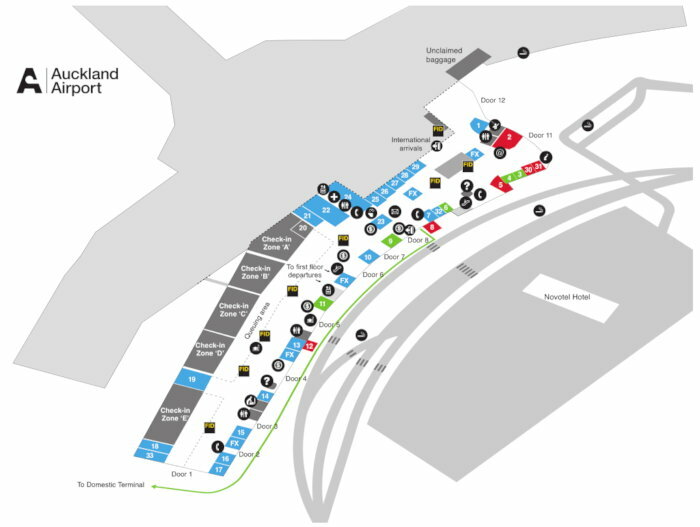 We’ll leave you with a map of the International Terminal of Auckland Airport. 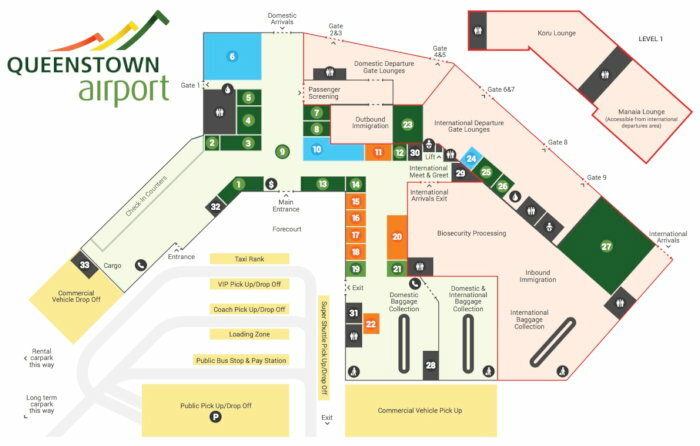 and Queenstown Airport.